On Sunday, we went into the Inanda Valley with Ant and his volunteers from KZN Valley Dogs, who feed the dogs in the valley once a week… on an assignment to find our wheelchair recipient, and hopefully get a photo. Unfortunately, even though we did visit Fiso’s home, he was at Church with his family. We were able to chat with his brother Vincent, and he and Ant will endeavour to visit Fiso at boarding school this week and get a photo. However, our venture into the Valley was still a success, for so many reasons. 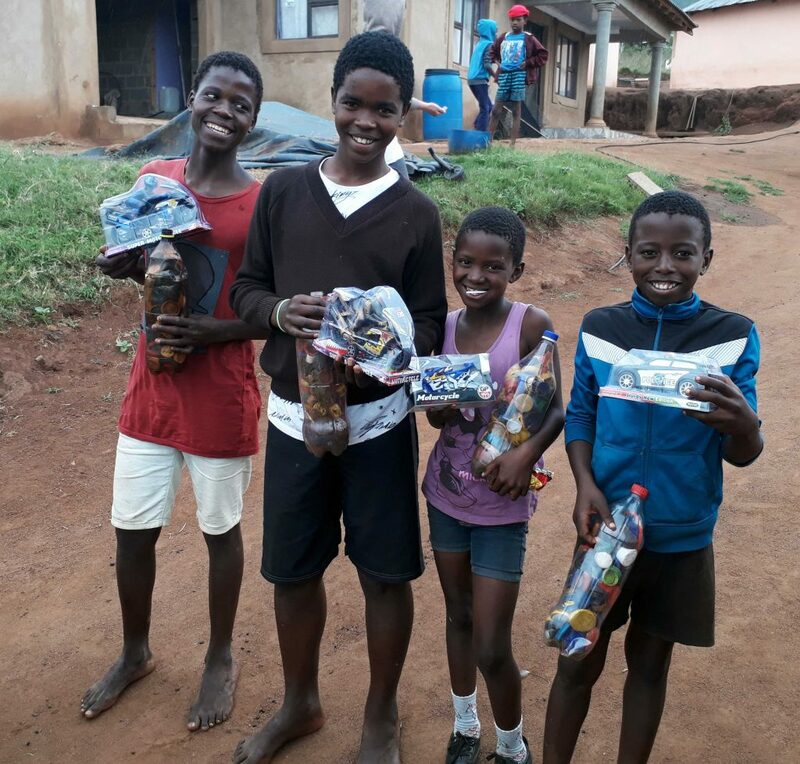 Four of our eager listeners, seized the day… and in the four hours we travelled through the Valley, stopping at various points to feed the Valley dogs, they scoured the surroundings searching for #bottleTops. I’ve given Ant seven more toys for next week… and I still have a few, however we are probably going to need more, if anyone would like to donate non-perishable food items, biscuits, sweets, colouring books, toys, clothes, blankets and other items we can make into gifts please, in exchange for bottles filled with bottleTops… please let me know. There are no rubbish bins in the Valley, no refuse skips and I’m not aware if rubbish and refuse is collected… and the Valley, a beautiful splendour of rolling green hills and colourful clean homes has a prolific litter problem. If I had more foresight, we could have taken refuse bags and asked the kids to collect litter at each of our collection points… and we will next time we go in 3 or 4 weeks. Please Like and Follow the Women of Worth Facebook page and join our Tags & Tops group. 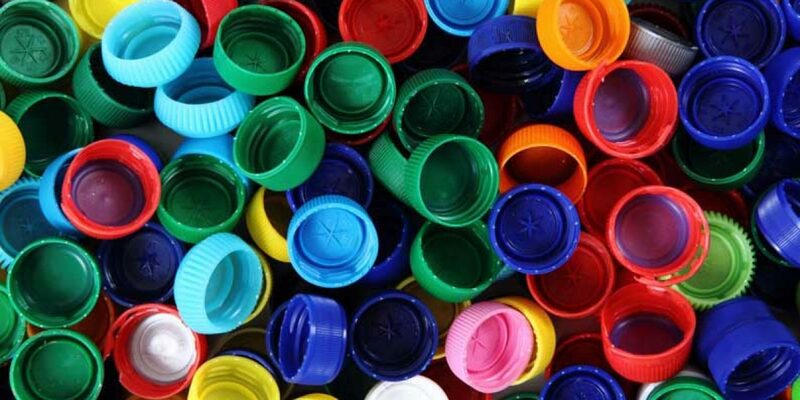 We have a total of 320 kgs of #bottleTops collected and delivered to the depot for wheelchairs for The sweethearts Foundation, please Visit their website www.sweetheartsfoundation.org and Like and Follow The sweethearts facebook page. Countrywide The sweethearts Foundation have gifted 301 Wheelchairs to beneficiaries in need… please follow the 12 Days of Wheelchairs from the 1st December 2018… and reCycled 43.3 tons of #bottleTops and 5.9 tons of #breadTags. Please Like and Follow KZN Valley Dogs Facebook page. Ant and his team of volunteers feed the Valley Dogs once a week… for some of them, probably the only meal they receive. They also serve the local people and animals of the community in so many ways… our next article is about the new home erected for a family who lost theirs in a storm a few months ago. Please support them, however you can, it was a humbling experience and privilege to follow and share in their service for the day.